Last Chance - Freebie - Ombre Welcome Box! 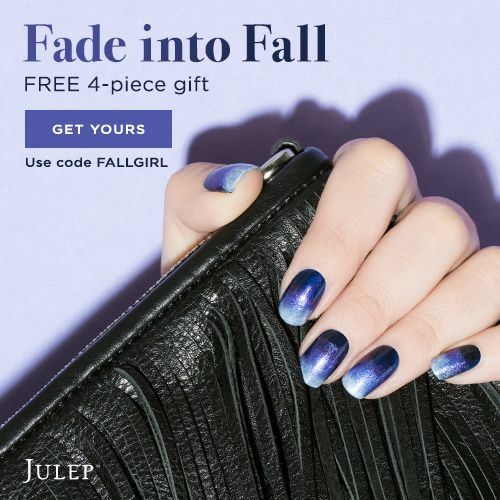 Join Maven and get the 4-piece Ombre Welcome Box FREE ($50+ value) - just pay $2.99 shipping with code FALLGIRL. Want an even better deal? Pre-pay for your first three months of Maven and get the Welcome Box and shipping FREE. Either way, you are going to LOVE being a Maven.